When you find out you need to be gluten-free, your heart might break a little. You will have to say good-bye to your beloved wheat. But not only the king grain Mr. Wheat, but also barley, rye, farro, freekeh, spelt, durum, bulgur, couscous, kamut, panko, semolina, triticale, and every other derivative comes from these. O, woh is me, right? Well, no actually, there is no need for a pity party. When I found out gluten made my body sick, I got excited about researching all the naturally gluten-free grains out there. Most people without food allergies have no idea about the immense and beautiful variety of food there really is. They stick to the classics and the boring. Having to choose gluten-free grains is so far from boring and does not require sadness or pity. Believe me, you will be so much happier eating the large variety of gluten-free grains and pseudo-grains out there. Not only will you get crazy nutrition but you will also be introduced to awesome flavor and creative recipes that wow. 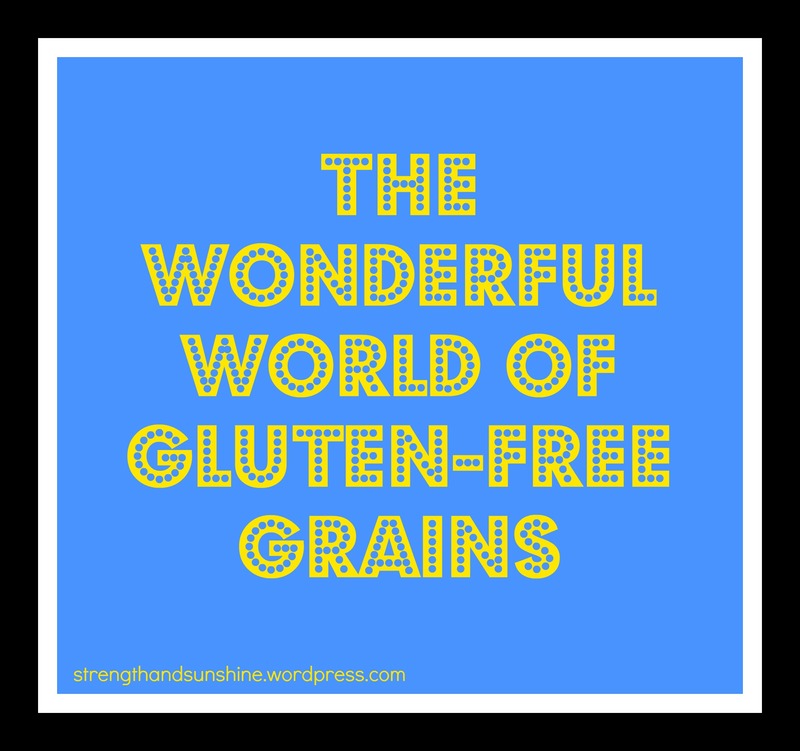 So with you gluten-freeness comes a special perk of wowing everyone with your grain knowledge and delicious recipes. Say good-bye to the boring and bring on the fun! Amaranth: It’s Loaded with B vitamins, Vitamin C, calcium, and iron. Not to mention in just one serving you get a whooping 8g of protein! It is great in salads or a morning hot cereal! 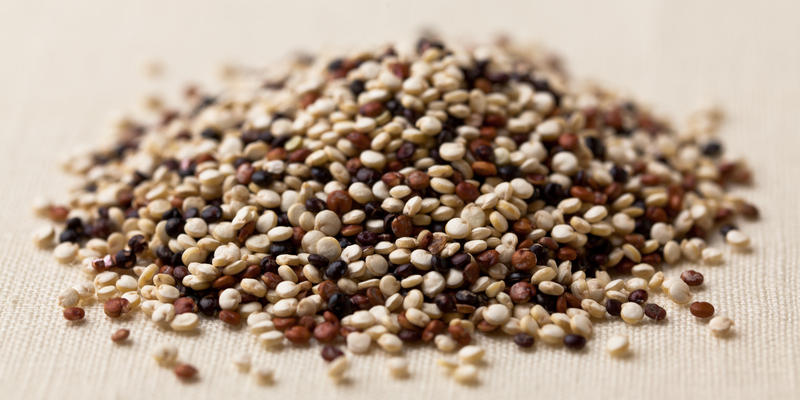 Buckwheat: Contrary to its name, it is completely gluten-free and has nothing to do with wheat. It’s rich in flavonoids like rutin and a good source of magnesium helping to regulate blood sugar. 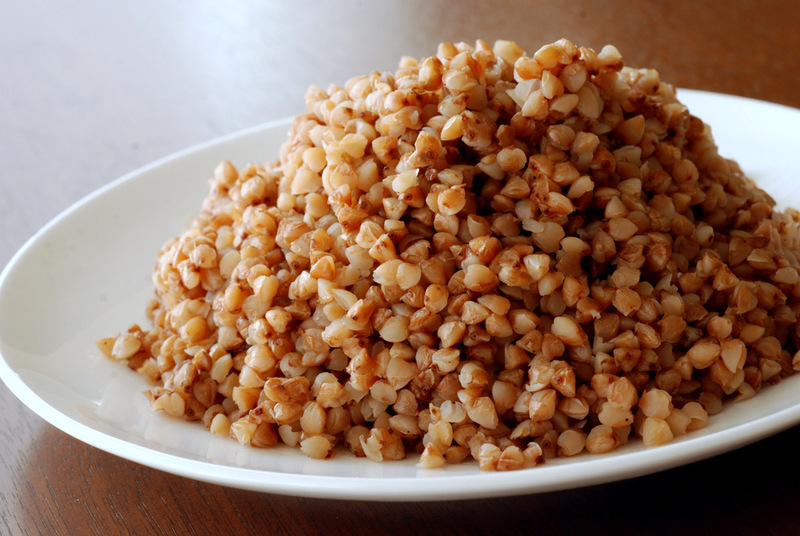 Buckwheat is great as a hot cereal, in salads, as a flour, or even as the main star of the show! Kasha: This grain is actually just buckwheat, but toasted! I love kasha and use it in my dinner bowl creations often. It is a rich nutty taste and cooks in about 10 minutes! Rice: This is probably going to be you first go-to grain when you start your journey. But please, look past any processed rice products or plain old white rice. Expand you palate with baby steps if you will. 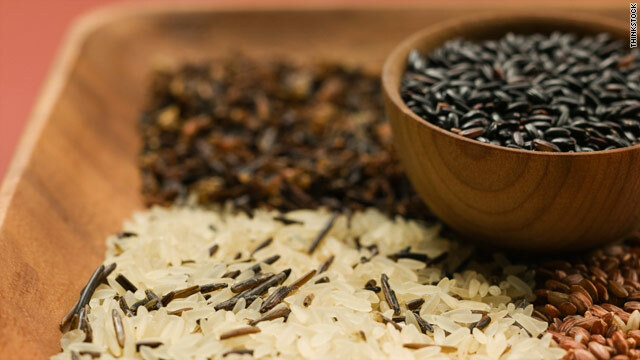 From brown rice, to black rice, to wild. There are just so many varieties I can’t list them all! One of my favorites is red rice too! Rice can be found in every color of the rainbow, each with their own texture and taste but all a wonderful source of healthy whole grain! Millet: This was one of the first “out-there” grains that I tried. 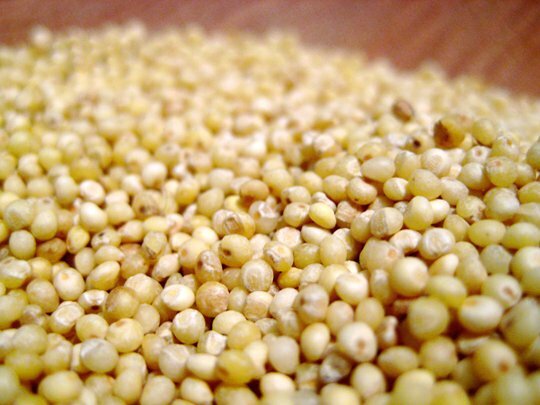 Millet has a sweet nutty flavor which can be enhanced by lightly toasting it in a pan before cooking it in water. 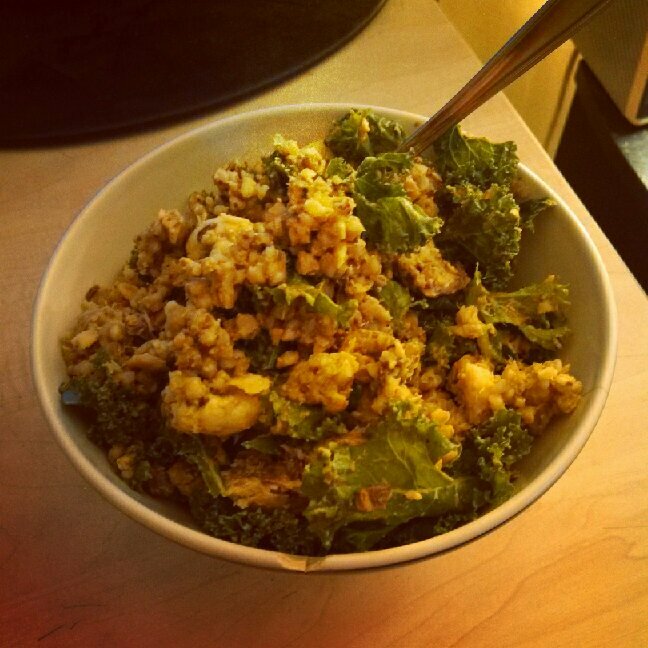 It is a fun hearty grain and also a great breakfast option as well! 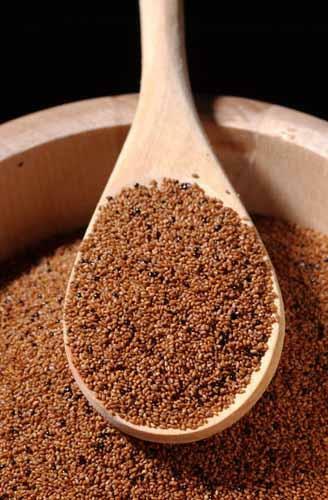 Teff: I have never actually tried teff yet, but it definitely is a great grain! It has 123mg of calcium in 1 cup! It is also a pseudo-grain and is the smallest of the grains out there. 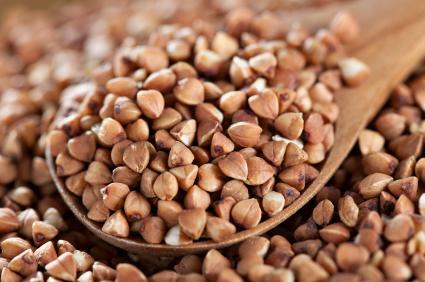 It is most commonly used in porridge or as a nutrient dense flour. 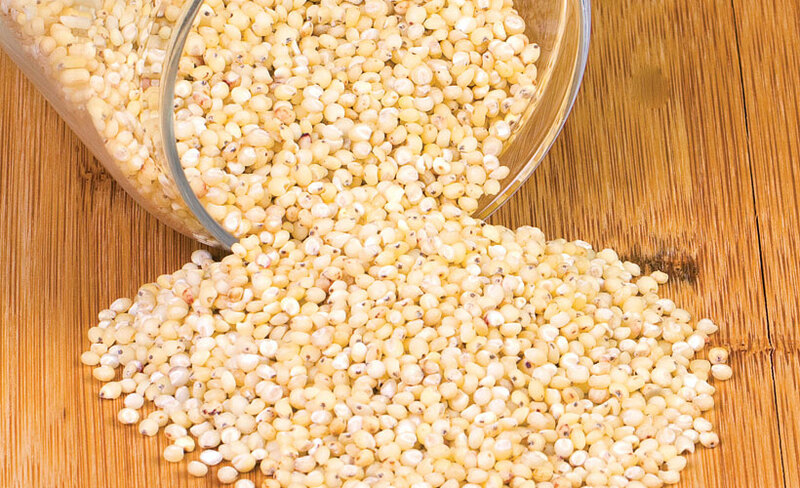 Sorghum: You will mostly see this grain used as a flour, but you can also cook it as a whole grain or, better yet use it as an alternative to popcorn! It is extremely nutrient dense and full of fiber, iron, and protein. So if you want a “healthier” version of your plain Jane popcorn, pop up some sorghum! Corn: On the topic of popcorn, let us look at the grain corn. Corn is wonderful, but lets get something straight. Corn is NOT a vegetable, but a grain. Corn is also one of the top 3 GMO crops in the US. But corn has wonderful benefits and nutrients so don’t fear it. Just go with organic cornmeal, polenta, popcorn, hominy, grits, etc. Corn is so versatile from tortillas to cheezy polenta (<—polenta is my favorite!). You also have other fun varieties like blue cornmeal! And don’t forget how wonderful it is in pancakes! 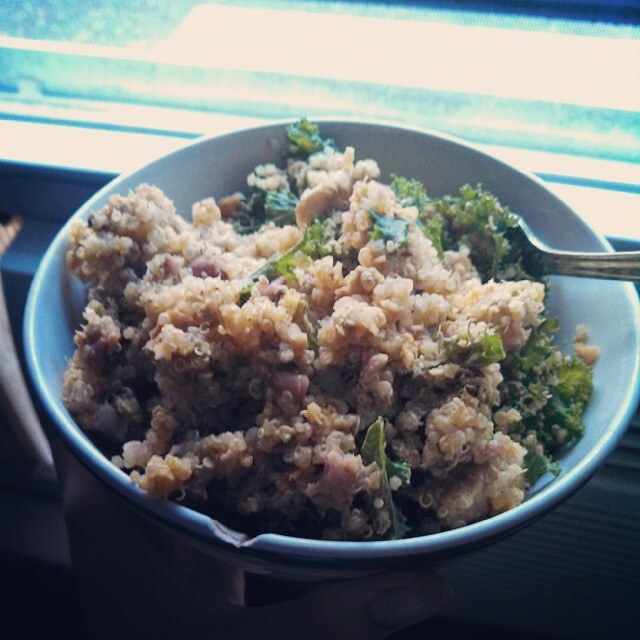 Quinoa: O, this little pseudo-grain is becoming quite popular now isn’t it? It is loaded with potassium, phosphorus and all 9 amino acids making it a quality protein power-house! 8g in a single serving. 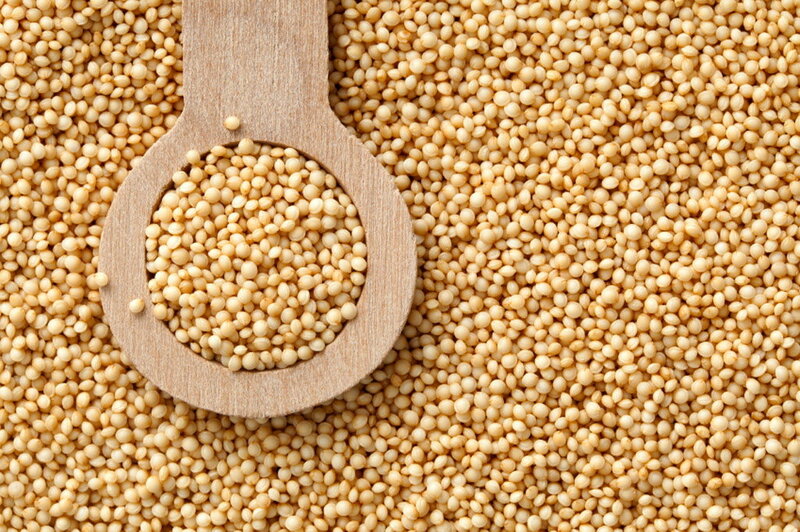 Quinoa comes in different colors like white, red, and black. Plus this little guy can be used for everything! From flour, as a great “meaty” substitute, perfect for sprouting and using as a salad topping, its whole grain form, to the famous quinoa flake! 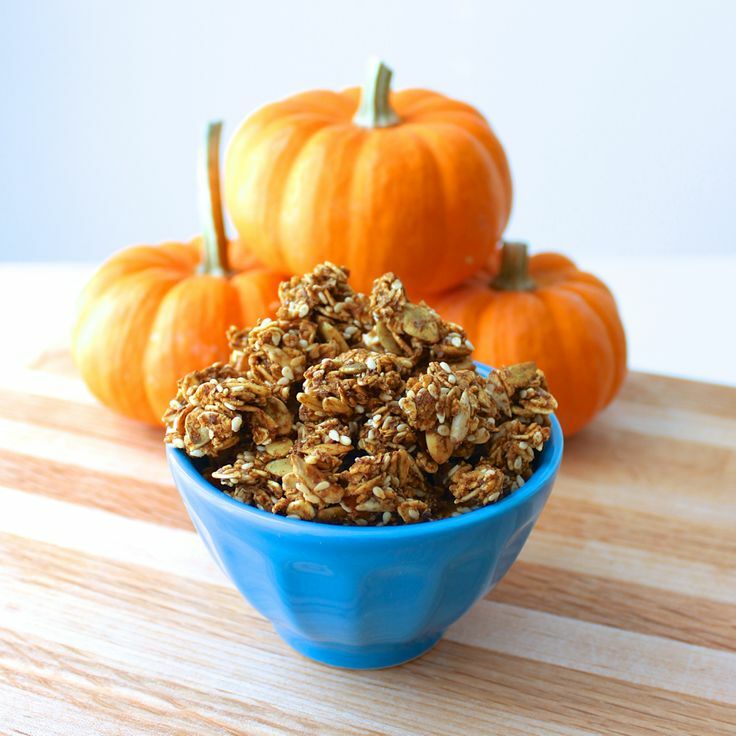 Oats: Yes, oats in there uncontaminated form are gluten-free. They just have to be certified gluten-free to be considered safe to eat. 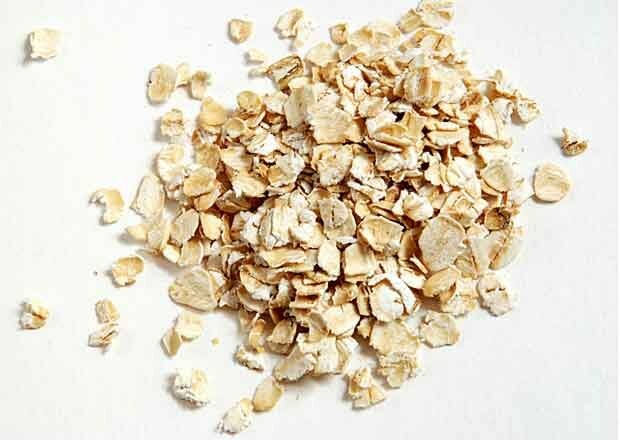 Oats are an extremely healthy fuel for breakfast and also great as a flour. Not to mention they are the granola king! See! No need for a pity party. You have tons of options. Plus, these are only the start of all your options. Don’t even get me started on all the beans, legumes, and seeds you can be using! That is for another post, haha. If you are gluten-free and new to it at that, these are the essential gluten-free whole grains to know and use regularly in your diet! Have fun and experiment. You will find the ones you love, the quick recipes and go-to family favorites. Who needs wheat pasta when you can have sprouted quinoa pasta! Of who needs a wheat pizza when you can have a brown rice crust? Don’t let gluten-free scare you, expand your palate and try new things! What is you favorite gluten-free grain? I love Kasha and of course Quinoa for its versatility. What was the first “new-to-you” grain you tried after going gluten-free? Hey, happy November 1st! October flew by, didn’t it. These next two months are going to go by quick, I can tell. With the breaks and holidays, before we know it, it will be 2014! I am siked for 2014. I will be graduating and turning 18 in June and then it’s off to college from there, ah! But back to reality for a few more months right? So if you are reading this in the morning, I will be taking my AP Psych, AP Government, Ancient History, and health 9-week exams today. I feel pretty confident with them all, but a little less so for Gov. That class is intense and the tests are always tricky, but fingers crossed I prepared enough. Then all I have are those damn SATs tomorrow. They start at 8 (could start earlier if everyone in your room arrived on time) and go all the way to about 12:30/1:00ish. It all depends on how good your proctor is. But I am dreading those hours, I just can’t focus that long. I survived them that last time I took them in May, but I was absolutely drained by the end. When I come home Saturday it will be food then nap time. + Cook your Kasha according to the package. Then in the same pot add in all the other ingredients and mix and mash it all around. + Pile it into a big bowl and dig in! So good, I am telling you! I am so going to participate in Cori’s 28 day blessings “challenge!” It starts tomorrow so get on over to her blog and print out your calendar! Be real, be vulnerable, and live your dreams out loud! Whats in season, buying, storing, prep, and cooking tips, plus some delicious recipes to try! Janae lists over 50 great books, movies, shows, etc. for some cheap (but good for the brain) entertainment! I am so proud of Caitlin for completing her first 1/2 Ironman! I followed along from her first announcement post through all of her training. She is such a wonderful inspiration and a beautiful and strong women! She was the first blogger I ever started reading so I hold her and her blog very close to my heart. Another great post from Janae. She discusses her evolving view on body image and how having daughters really changed her view. Carrie launched her new Vegan Delish App (for i-phones/i-pads only). She is the blogger behind the vegan food blog Carrie on Vegan. I so wish I could get her app but I am an Android girl through and through! She is offering to do a giveaway on my blog, but I wouldn’t be able to review it myself since I don’t have an apple product. Would you guys still be interested? 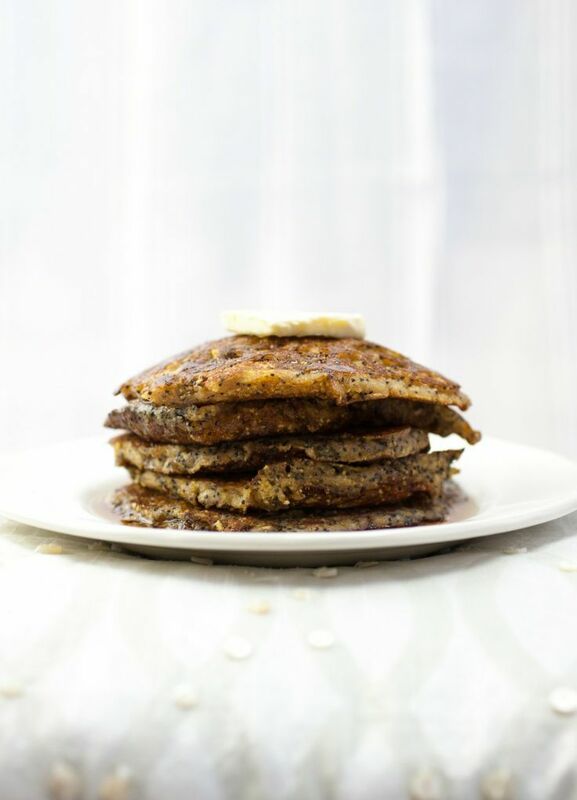 Hazelnut Maple and Poppy Seed Spiced Corn Cakes. Hello breakfast! 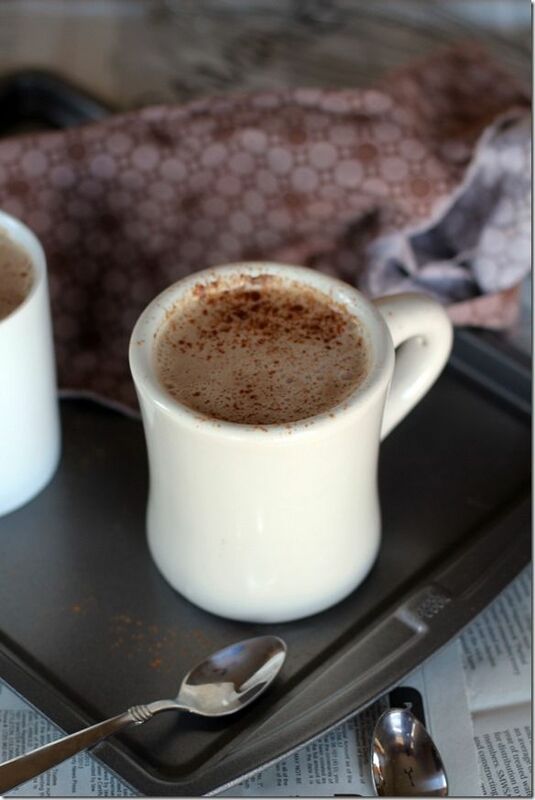 Pumpkin Spiced Almond Milk. 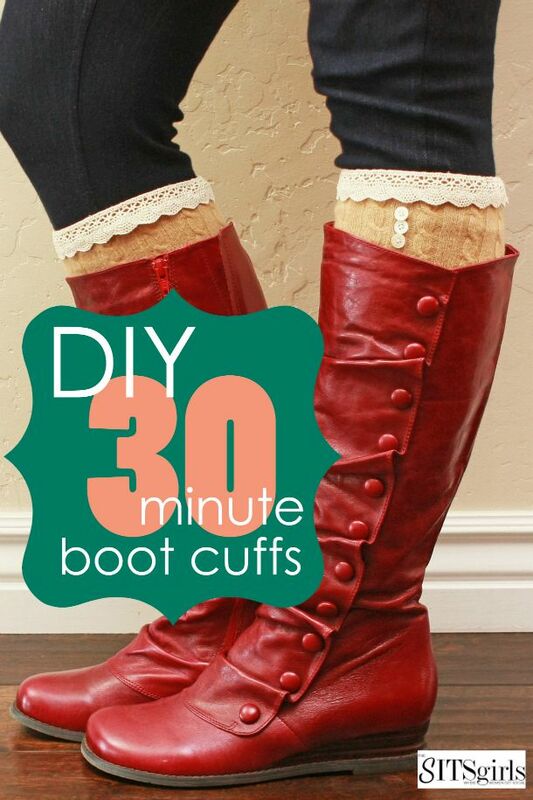 Fall comfort right there! 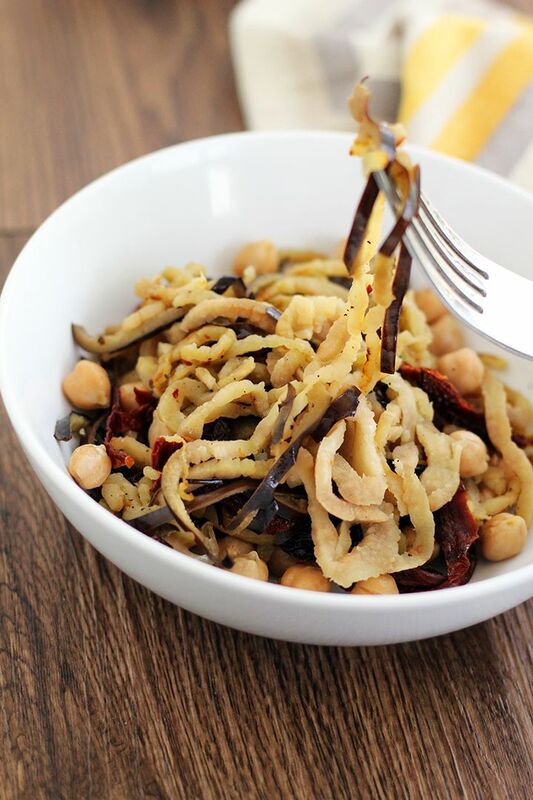 Eggplant Noodles with Chickpeas, Raisins, and Sundried Tomatoes. I want a Spiralizer so bad now! Lentil Soup with Cardamom & Cinnamon. 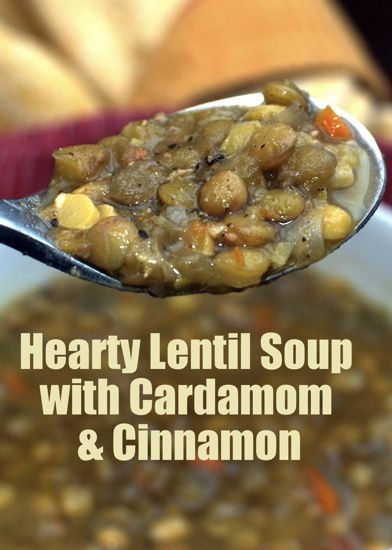 Lentil and cinnamon love in a bowl of awesome! + 145 days (and going strong) of being (eyebrow and eyelash) trich free! + I made it through this rough week…almost! Wish me luck on the SAT tomorrow! + It’s teacher’s convention next week so I get a 4 day weekend starting Thursday! Woohoo! + I am so excited…guess what… Monday is my 4 year GF Anniversary! Be prepared for a crazy Power Monday post + a giveaway! + I won a Thorlo Sock and a Pro Compression Sock giveaway a few weeks a go. I am in love with both! Thorlo are so comfy, they have padded heals and toes. The PC’s are awesome as well, tight and perfect (except they are hard to get on and off! Haha!). Any new “random bowl” creations? They really do make the best dinners! What will you be doing this first weekend of November? Happy Friday Friends! Have a great weekend!